Facebook Messenger is a popular instant messaging app, through which you can text a message or make a call. While the app is widely used across the globe, users in the US and Europe, on Monday and on Tuesday reported that Facebook messenger is not working for them. According to DownDetector.com, a portal that tracks when outages happen in the digital world, thousands of Messenger users were unable to receive messages, log in and connect to server. New Delhi : The shout came into notice after midnight and continued for a few hours before the Messenger service was restored. However, Facebook did not revealed any specific reason behind the outage. "Messenger is generally reliable, but has had more issues recently, with four outages in September alone," said a Forbes report. 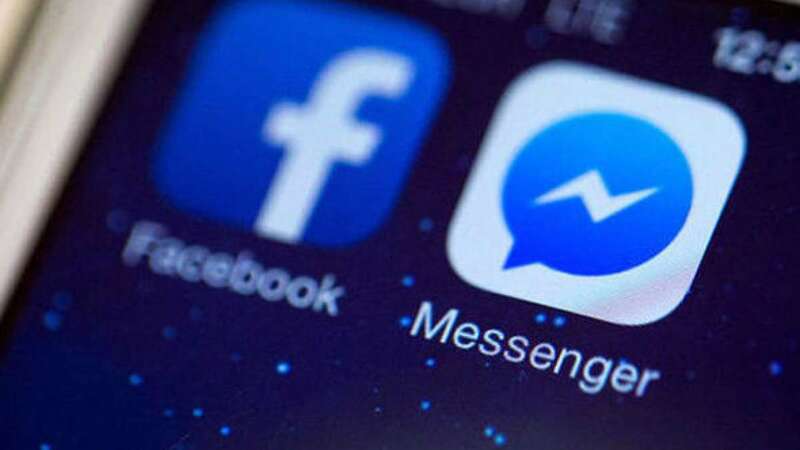 The downfall of messenger came a day after Facebook unveiled a new update to Messenger which will allow over 1.3 billion users delete sent messages from chat threads, under 10 minutes of sending. Source confirmed that Facebook is testing a feature called "Watch Videos Together" on Messenger that would enable simultaneous co-viewing of videos over a group chat on different devices. Possibly, there might be some upgradation which is leading Facebook messenger to go down for a while. Well, the social media giant is working hard to give best of user-experience to account holders worldwide.